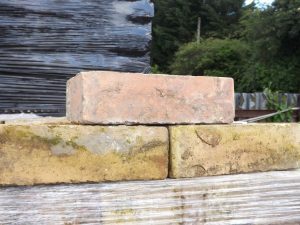 All bricks are hand picked from site to pallet and only the very best bricks will make it to our yard. 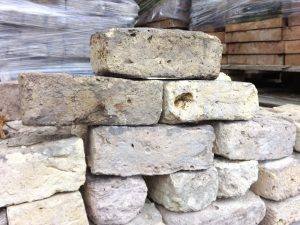 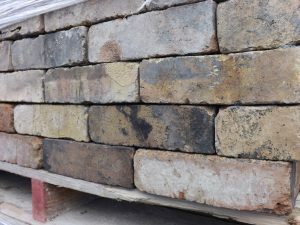 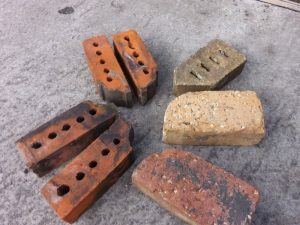 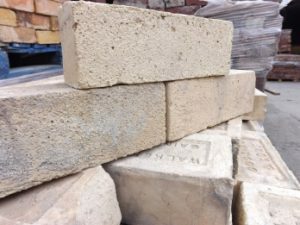 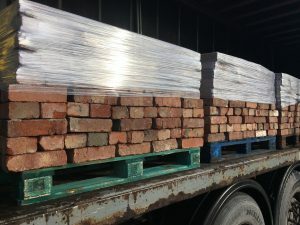 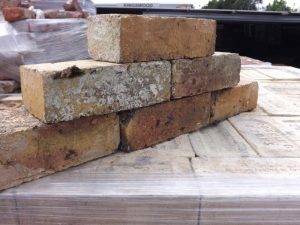 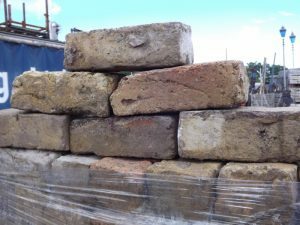 With less than 5% waste on each pallet, we also carry the largest selection of old reclaimed bricks in Ireland. 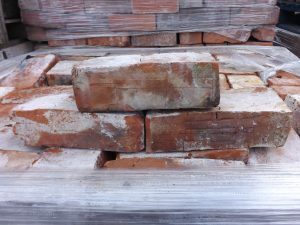 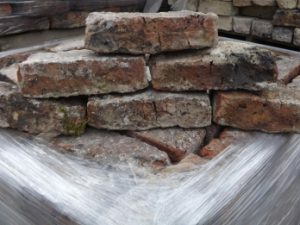 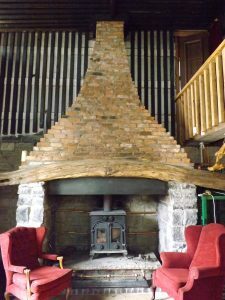 Reclaimed bricks can be used to get the antique look in buildings, fire places and walls. 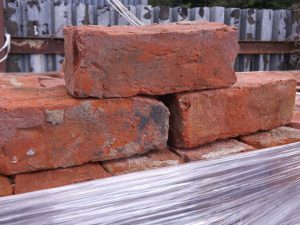 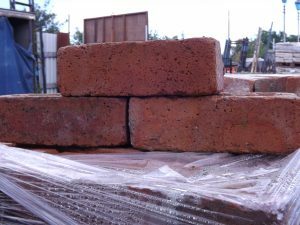 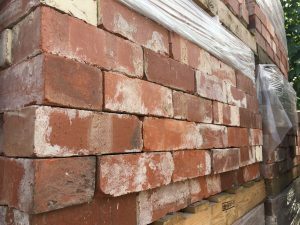 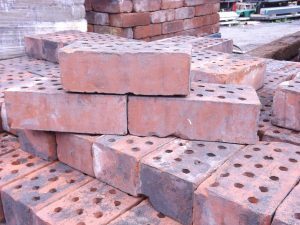 We can supply good quality bricks at an excellent price and we can also deliver. 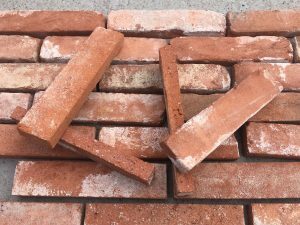 Before you knock that wall or fireplace down call in to see us and we will try match a brick to your needs. 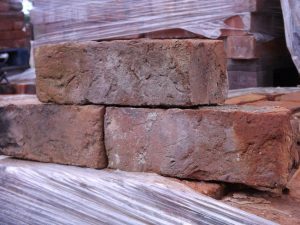 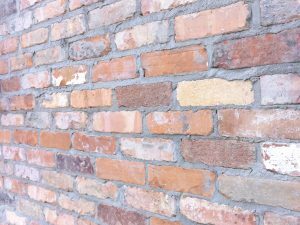 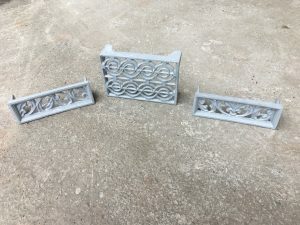 Our most popular brick is the wire-cut brick, they are smooth faced and these bricks mainly come in red, orange and yellow tones.